Hello there my name is Asher. I am a student here at Hogwarts school of witchcraft and wizardry. The ambient sounds you are hearing is what my room sounds like. 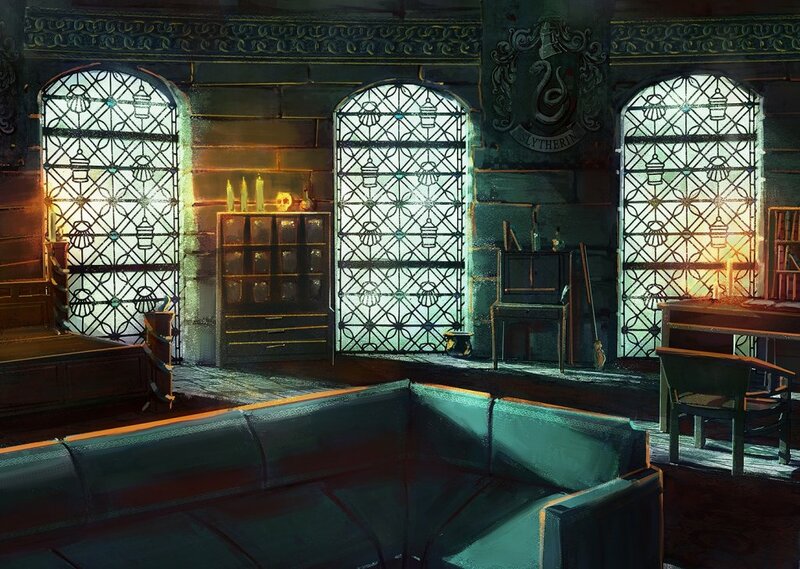 Of course like all other students, besides the prefects obviously, I share my dorm room with other students but I have been doing some extra reading around and found the perfect charm to create a "Bubble" around my personal area. Inside my bubble I have charmed a series of sounds that make me feel safe. Of course as a Slytherin I am used to the sounds of the lake so I allow through the castle dungeons natural sounds. But from down here we dont get storms and that just wont do for me. There is a fire place in the common room that I rather enjoy sitting by and while fire is not permitted int he dorms I still have my heating charms so if I close my eyes and listen to the faked fire crackle it almost feels real. Library's are my second home so of course the sounds of books are included as well as my love for music. Everything else has leaked through along with the dungeon sounds which means I am still able to hear if there is danger. Comments for "Asher - Personal HP Ambient"
License details for "Asher - Personal HP Ambient"